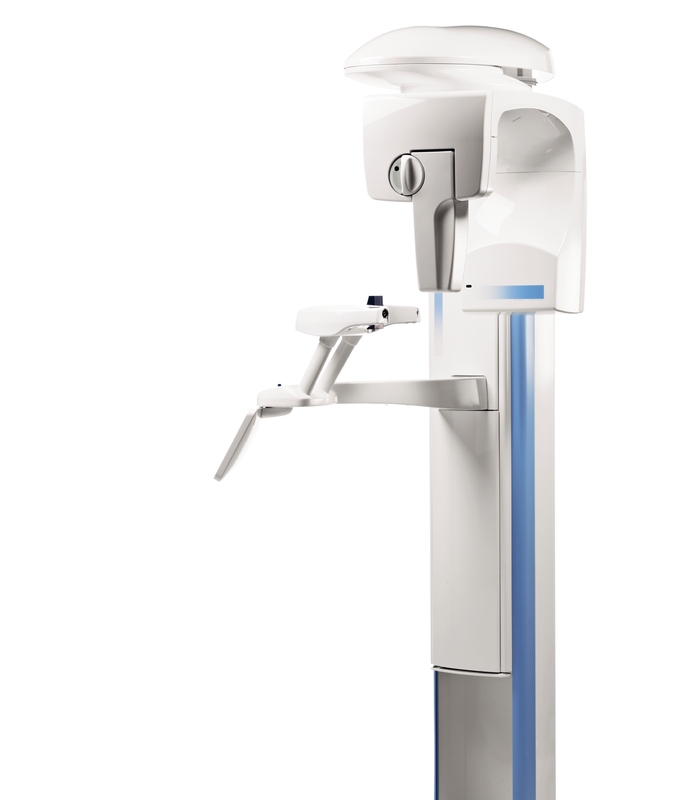 X-ray and scanning directly at the chairside with full flexibility in the image formats. The re-usable VistaScan image plates are read out in top quality within seconds.There’s never been a better time to change over to plates. No compromises on image quality- Thanks to PCS technology, VistaScan Mini can reliably resolve caries D1 lesions and endoinstruments down to ISO 06. With 22 LP/mm, 16-bit (65.536) grey scales. 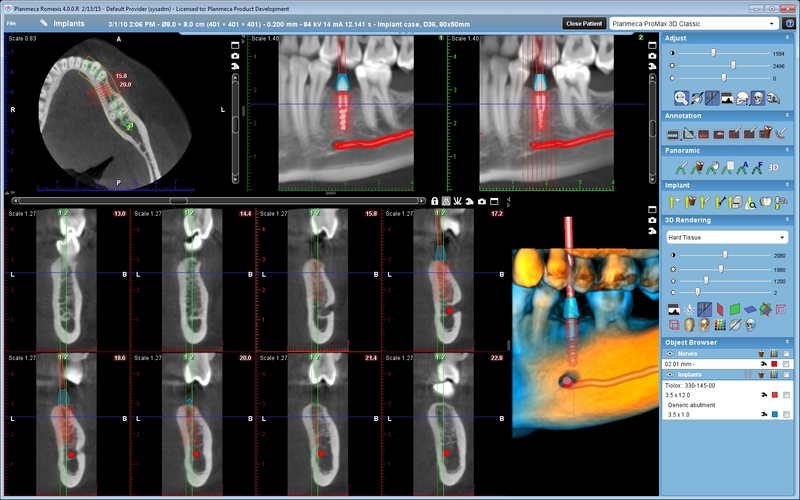 No compromises on flexibility- All intraoral image plates – from size 0 to 4 – can be used with VistaScan Mini. In addition, 100% active surface area is available. No compromises on simplicity- Particularly easy handling: Read out, delete and make ready for the next use in one step. Rapid image availability from 6 seconds on in the direct vicinity of the patient. No compromises on integration- VistaScan Mini can be operated with DBSWIN or other software packages via plug-ins or Twain drivers. It can be easily integrated into the surgery infrastructure via the USB or network interface.